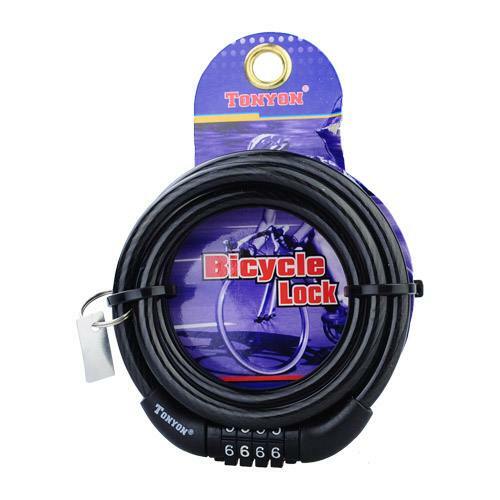 This is a bicycle coded lock with four digit combination lock. It is very easy, effective and convenient to use. It is a perfect accessory for your beloved bicycle. kels39:Feedback:Fantastic trader, fast and hassle free. Great product you have made a wee boy very happy with this lock for school.